When there are blocks in the energy centers (chakras) in the body, there can be a feeling of “stuck” or experiencing unresolved issues in a specific area. This stuck energy creates “blocks” which can manifest into a dis-ease. Energy clearing can provide assistance with releasing old energies which have created a block within a specific chakra and area of the body. The clearing of the energy can also balance the emotional state of mind. 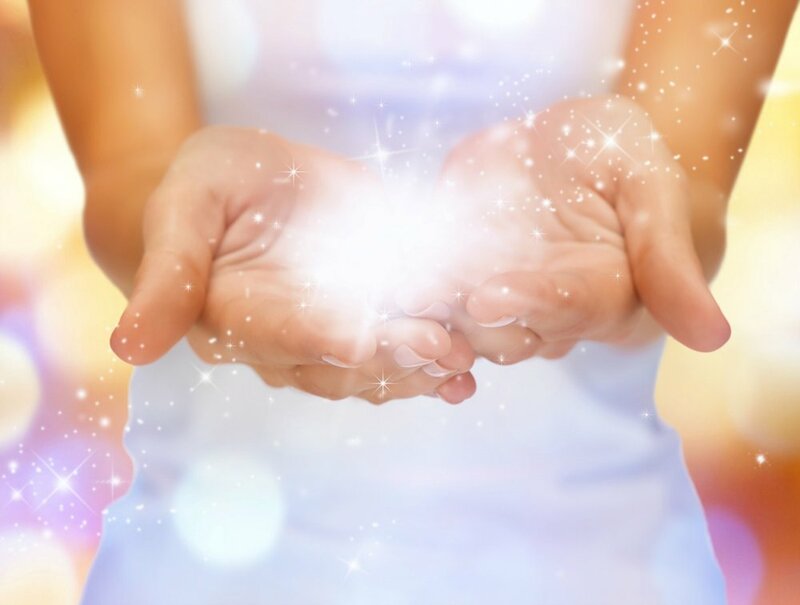 April works with the Reiki energies as well as her intuition to provide assistance and support to connect with the client’s body’s area of concern. An open discussion with the client aids in identifying the issue and sets the intention for healing. The client will either sit in a chair or lay face up on a massage table, depending on the location, as April focuses on blocks within client’s energy fields/ chakras. The process usually lasts one and a half hours, depending on the client’s needs. After an energy clearing most clients feel the shift of energies and experience subtle to immediate relief, although the process can take a few days or sometimes weeks for the client to feel the full effects.